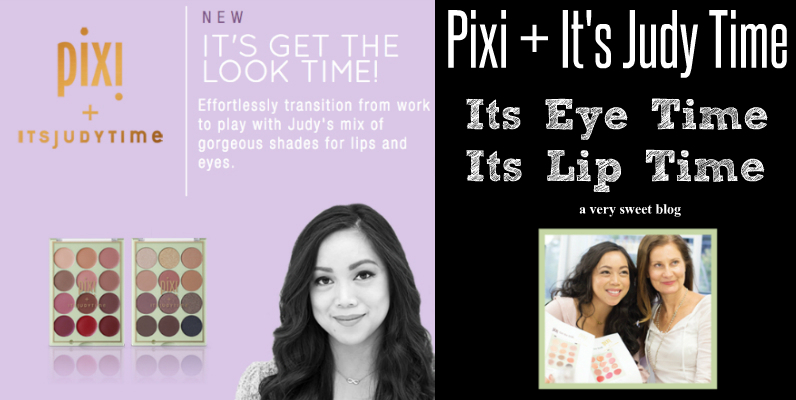 Judy Travis of It's Judy Time collaborated with Pixi on an eye shadow palette (It's Eye Time) and a lip palette (It's Lip Time). I love how she incorporated the name of her YouTube channel into the names of these palettes. It's a nice personal touch. It's Eye Time is a balanced fusion of beautiful light brown to dark brown mattes & metallics. It's definitely for anyone that loves neutrals. I love that it contains metallic champagnes, golds, bronzes & coppers. The black is a sparkly black, appropriately named Night Night. The quality of the eye shadows are excellent! I always use Smashbox primer on the back of my hand, and with only one swipe you can see that each eye shadow is pigmented. I read a review, where a blogger stated these eye shadows barely had any pigmentation and there was lots & lots of fallout. That is so far from the truth! It makes me mad to see those kind of reviews. It's as if they want to throw the person and product under the bus, due to their own jealousy etc. I find it to be very malicious. Beauty blogging & vlogging can be very back biting. 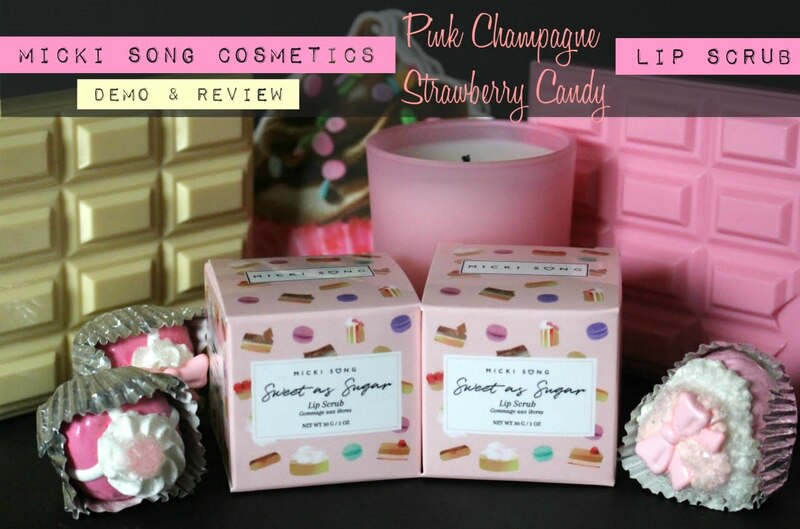 So FYI, always read multiple blogs & vlogs before making a decision to purchase a product. So the quality of the eye shadows are superb. It will just be a matter of whether these colors suit your taste. For me, they do. It's a great everyday palette. The only thing I don't care for, is how the palette opens. The lid flips UP. It stops adjacent to the palette. If it went all the way back, it could be used as a stand while applying your eye shadow. I wish it flipped open like a door (but that is a personal preference). However, it's thin & compact, which makes it great for travel. Definitely check out Judy's eye shadow swatch video below. Some things you need to know about this palette! These are more like LIP STAINS. When you dip your brush into any of the pans (Pixi/Judy suggests using your finger, but I find that unsanitary), they have the texture of CLAY (not a malleable liquid lipstick). So if you wear these, your lips have to be properly prepped (exfoliated) and moisturized. If not, they will show up any dead skin etc on your lips. Colors! I didn't do very well with the lighter colors. But I normally don't do well with light colored lipsticks. So it may be my hue. In Judy's video below, she mixes 3 of the lighter colors and they look beautiful on her. I looked much better with the darker shades. What's really good about these after you apply them, is that they stay (they don't bleed outside your lip line and there's very little/light transfer of color onto anything your lips touch; try kissing your hand). They are long lasting, but maybe only a 1/2 a day long lasting (with eating & drinking). If you need something all day, this may not work for you unless you reapply. So you would have to bring the palette with you. So as you can, there are a lot of ifs, ands & buts. It depends on where, how long, what type of event etc. You have to weigh what works for you! This palette is $24, which makes each lippie $2. I personally don't like lip palettes. Give me a tube of lipstick and I'm much happier. It may be because my background is Science and they remind me of mini petri dishes that you grow cultures on. LOL FYI I used disposable lipstick applicators for this palette. What are your thoughts? Thanks for a great review, Kim! From looking at the eye palette, the colours don't particularly appeal to me, but I love the way they look swatched on your hand, so you have reignited my curiosity for sure...! As for the lip palette, well, I've tried them in the past but have never liked lip products that require a separate applicator - you're totally right, they work for make-up artists, but less so for everyday people. 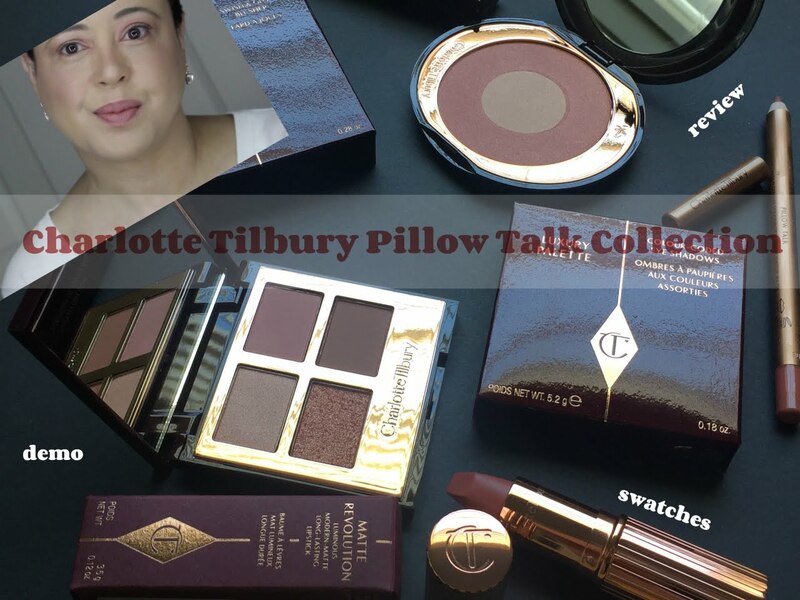 Oh the eyeshadow palette is up my alley - what a fab collection of neutrals! It's too bad the texture of the lip palette is so odd! I am one of the few persons that prefers lip palettes over eye palettes, but that doesn't say much as I dont like eye palettes a lot anyway. I love the ease with which I can carry them around in my bag, adjusting my lipstick as my day goes on from ofice to at home to going out. I am very picky about the quality though. Oh, and I just use my fingers, I am always very hands on with my stuff. Of course I wash them first. Wow, that lip palette looks absolutely gorgeous! All the shades look perfect and so pigmented! The pallettes are so diverse in color which is fabulous. I do prefer a tube of lipstick over cremes like this. Then that big thing has to be carried around all day in the handbag for re-applying. This eye palette would suit me ! It covers all the basics - too bad for the lip products. I've been eyeing that eye palette and it looks so freakin pretty. I've only seen positive reviews so far and it's a bummer that a blogger would go out of her way to put someone down unless of course she really believed it was crap haha. I really tried to justify buying this palette and now you're making me want it again! Thank you for the honest review as always, Kim! And yes, I couldn't agree more with reading multiple reviews on a product before deciding, there's always someone who will not be happy so it's up to us to weigh the pros and cons. Wow, the palette looks beautiful! I haven't ever tired Pixi shadows before but these look impressive! I'm with you, lip palettes do not interest me one bit. Thanks for sharing your honest thoughts on these! 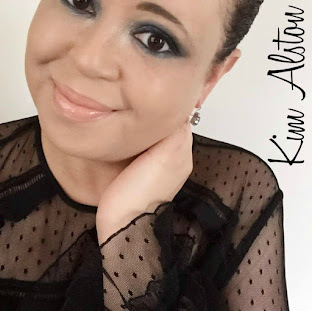 The shadow palettes looks so pretty and you're swatches are beautiful Kim! Those colors are nice, you know I love my neutrals! I've never been that into lip palettes. I'd rather have tubes of lip sticks too! I've just noticed Pixi products in the drugstore and definitely want to test them out! Loved reading your thoughts. Totally agree on your point of reading various reviews. Dishonest reviews are so not cool. That's why I enjoy reading yours Kim, you are always honest about a product. They eyeshadow pallet really appeals to me as I love neutrals and metallics that are super pigmented. The lip pallet is not as appealing to me as I prefer a creamier texture. I have read and seen the Pixi brand. I have tried their lipsticks which is so good and moisturizing. The eye palette looks fabulous. The eyeshadow palette is very pretty! I don't even try with the lip palettes. They're not convenient, and I'm not really comfortable putting my fingers in it and then putting product on my mouth. I'm much happier with a tube too. I love watching It's Judy Time. She really is a great youtuber. The eyeshadow palette has some lovely shades and looks promising. They swatched really well on your hand Kim. Love those darker shades for the colder months. It's Eye Time Eye Shadow Palette has so many shades! The packaging is very cute and it is lovely that it is travel-friendly. The lip palette comes in a number of shades too, but I don't see myself carrying it around. I think you're right in saying that lip palettes are practical for make up people, but perhaps not for gals on the go. I can't imagine most ladies picking something like this out of their bag to touch up on their make up...unless they were really determined to get that perfect lip look. It is good to know that the texture of this lip palette is more like lip stains than lipsticks. In that case, it is really important to exfoliate our lips before using it. Lipsticks are so tricky! I always make sure my lips are exfoliated before I put on my lippies.